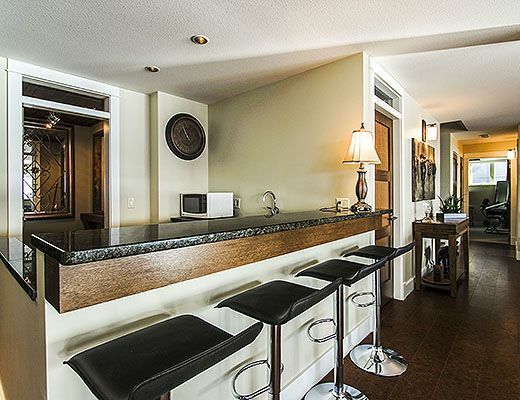 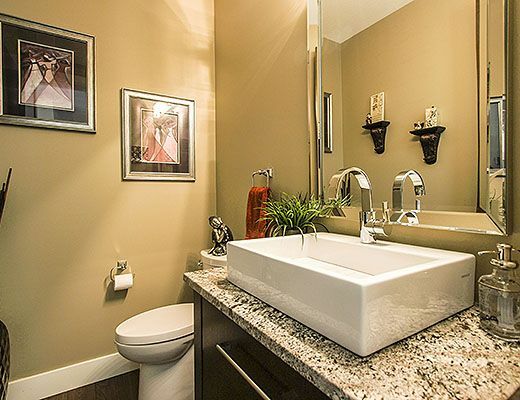 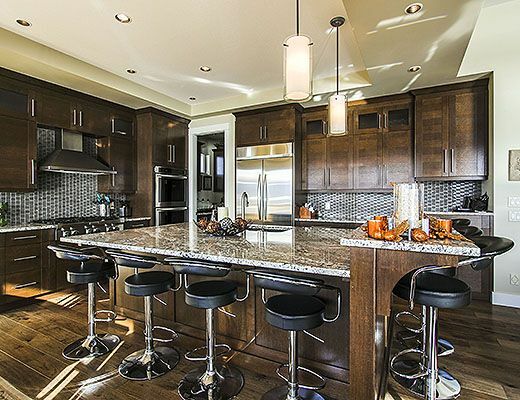 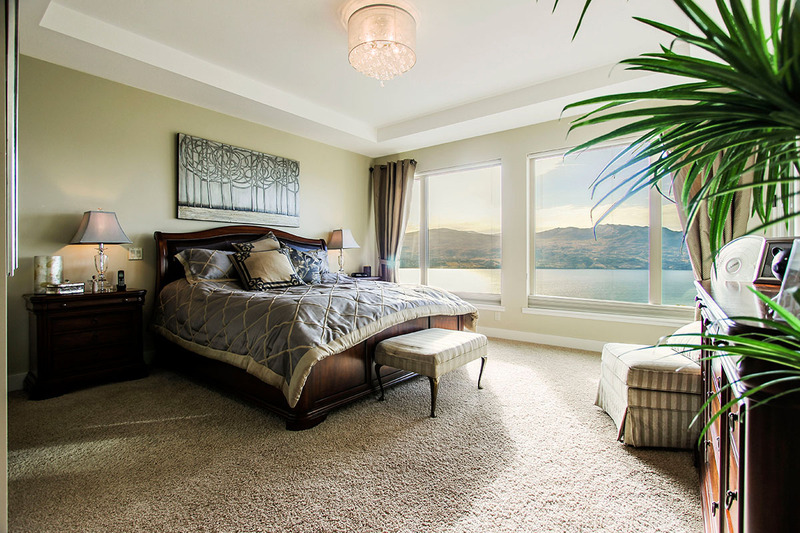 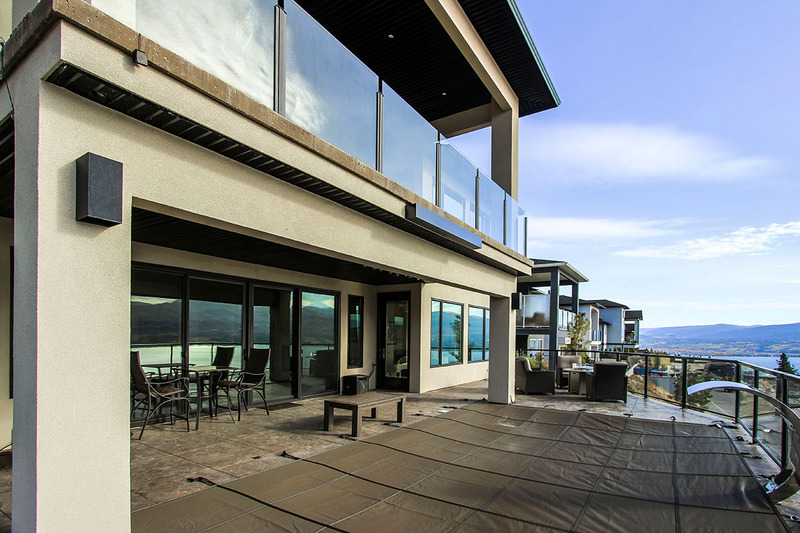 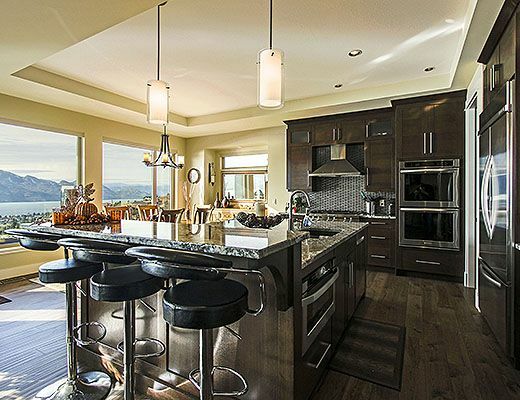 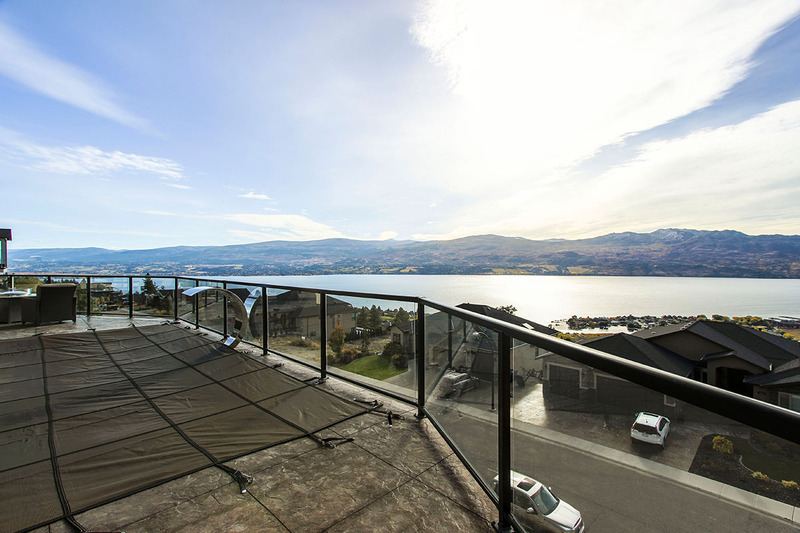 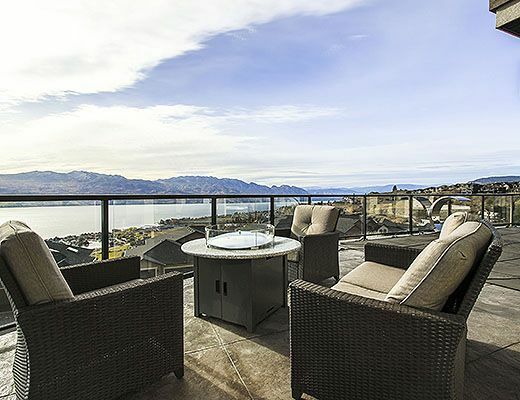 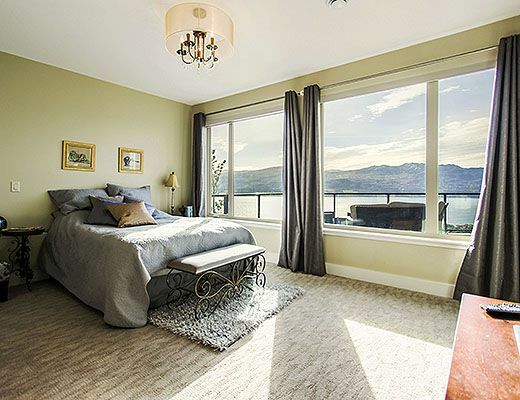 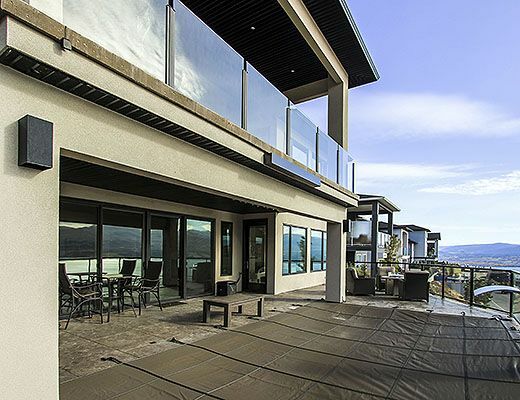 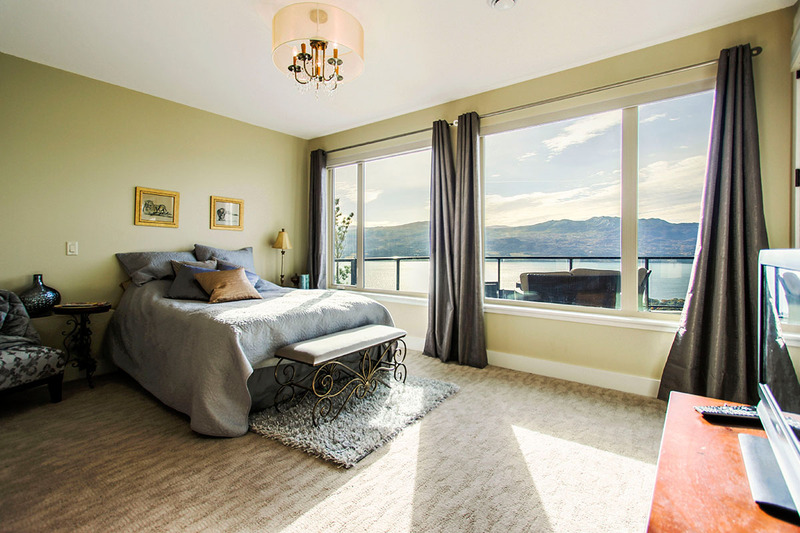 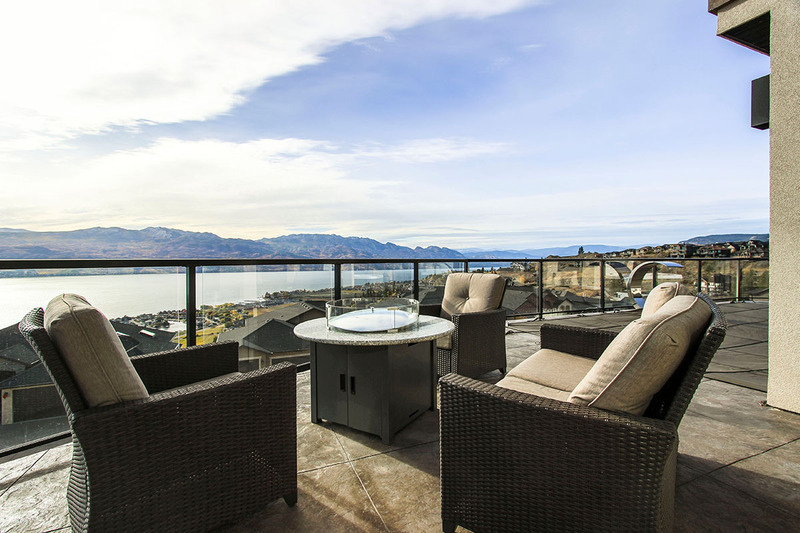 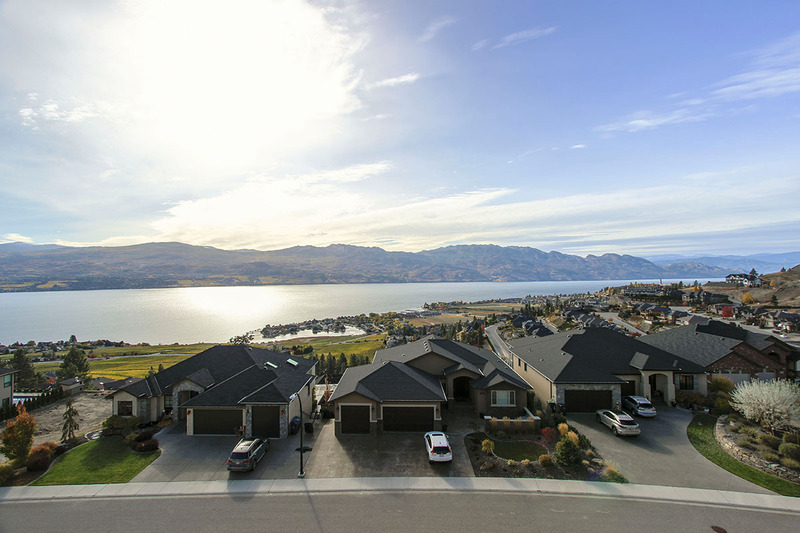 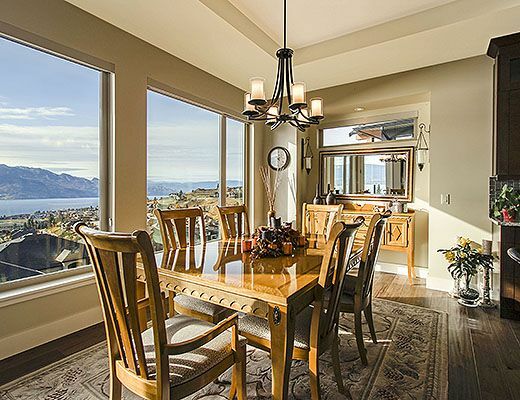 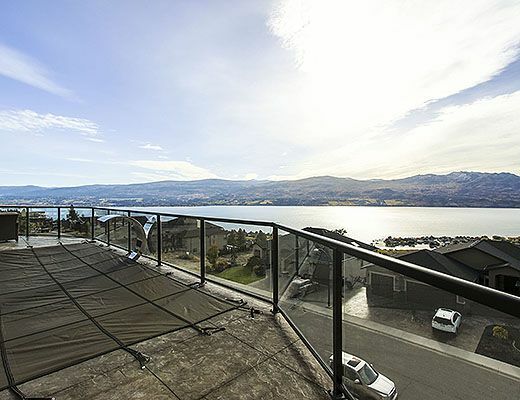 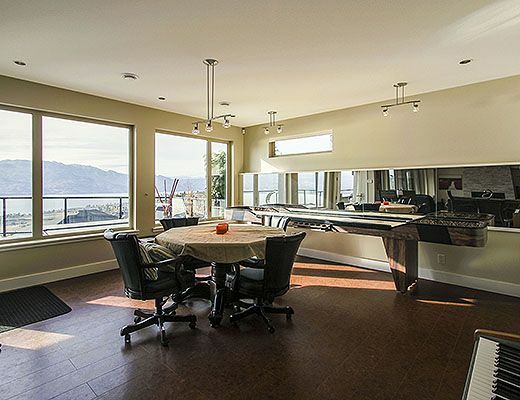 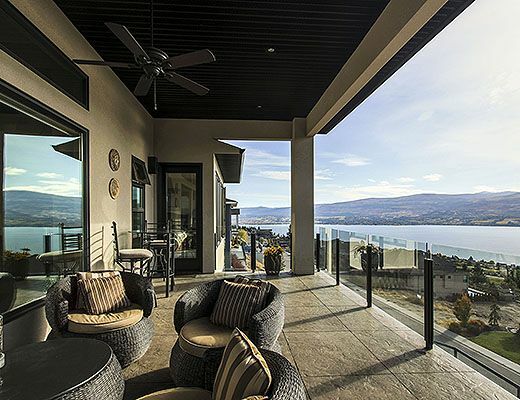 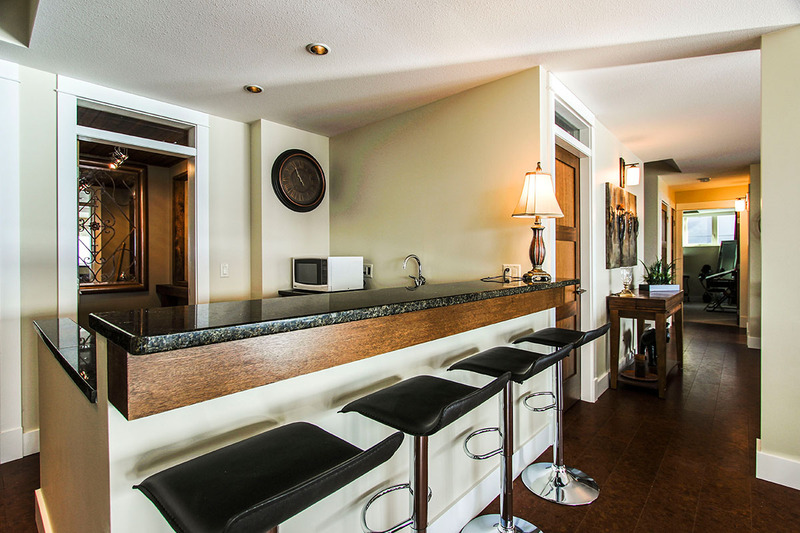 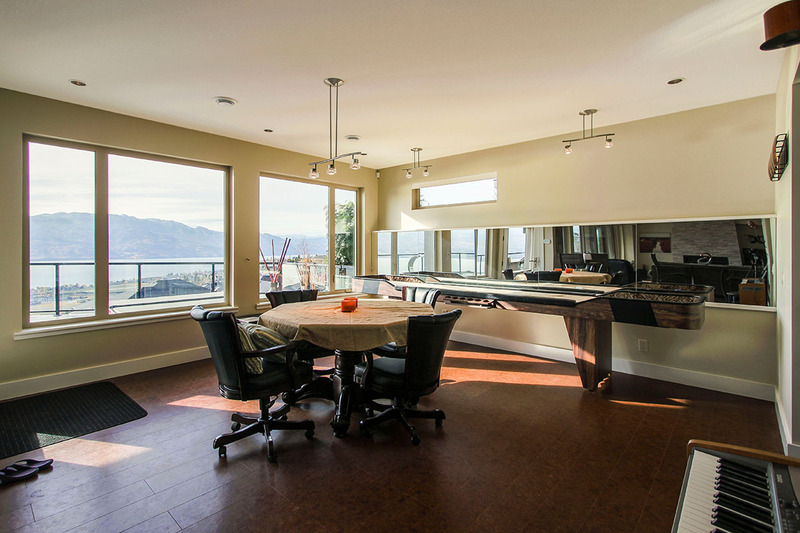 Overlooking Okanagan Lake, this 3 bedroom vacation home is located in one of West Kelowna's most popular neighbourhoods. 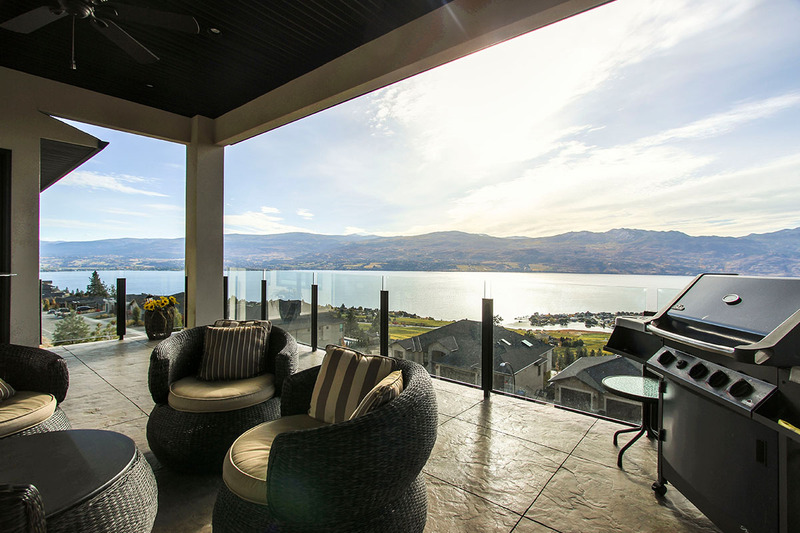 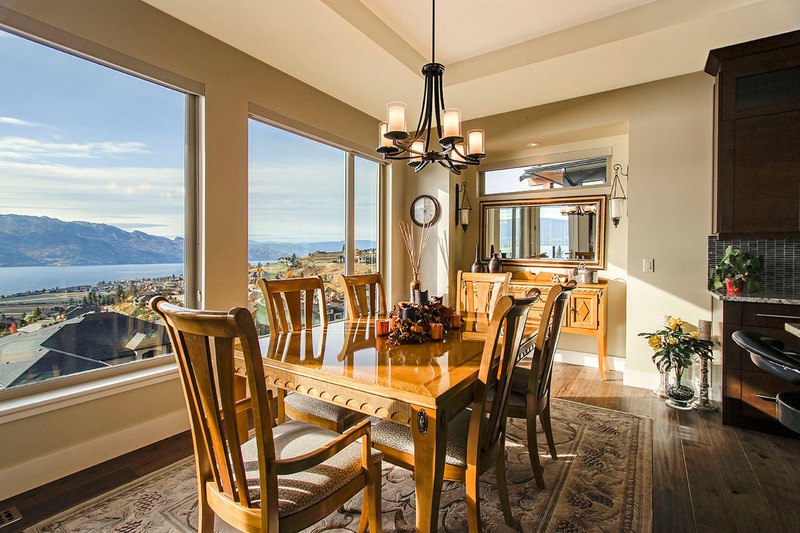 Enjoy the breathtaking view from nearly every room in the house. 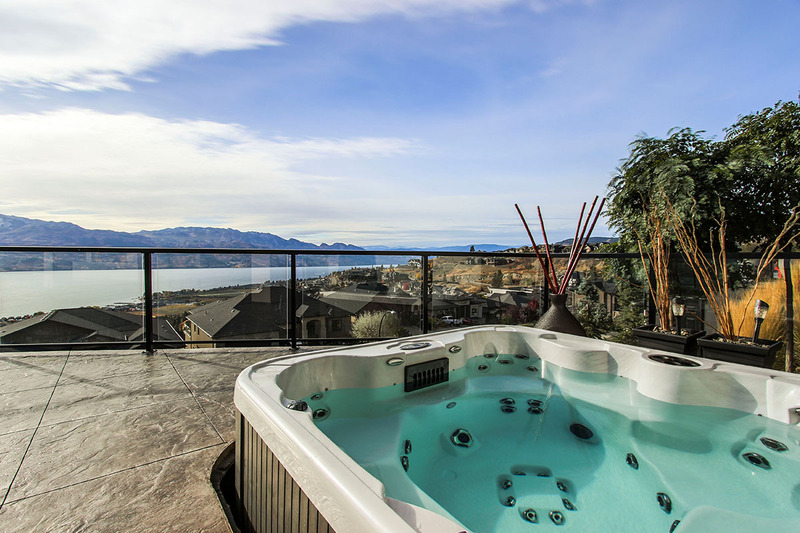 The spacious lower patio offers an inground pool during the summer, private hot tub year round and comfortable outdoor seating around a gas fire table. 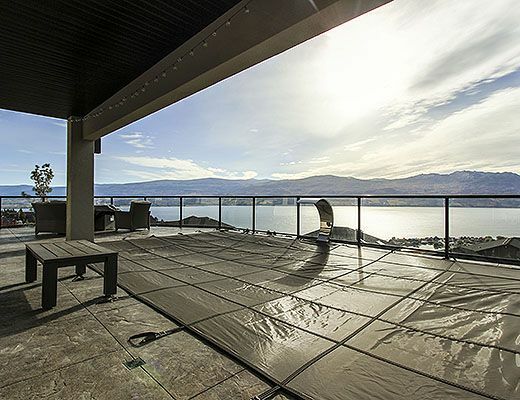 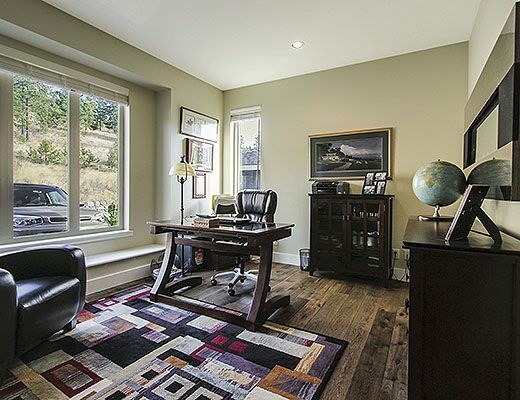 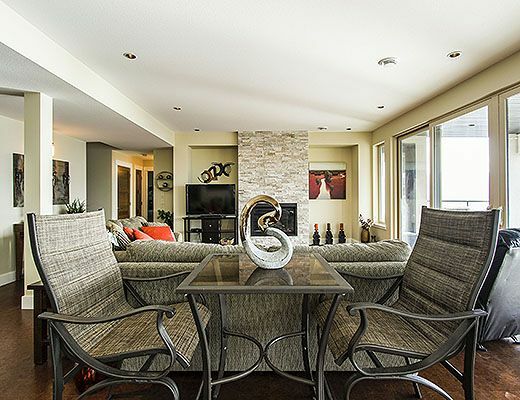 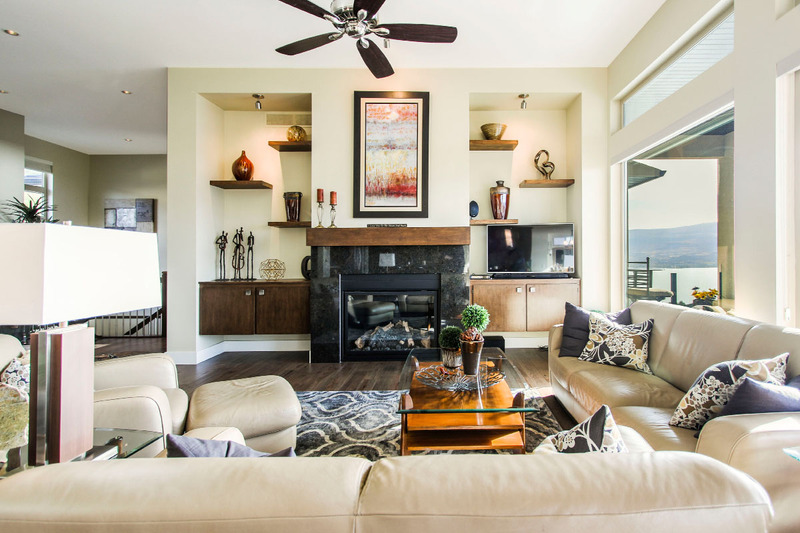 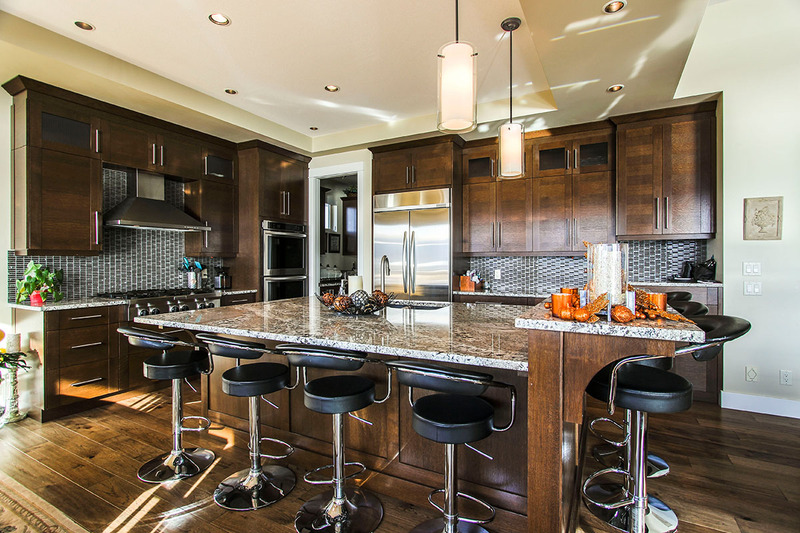 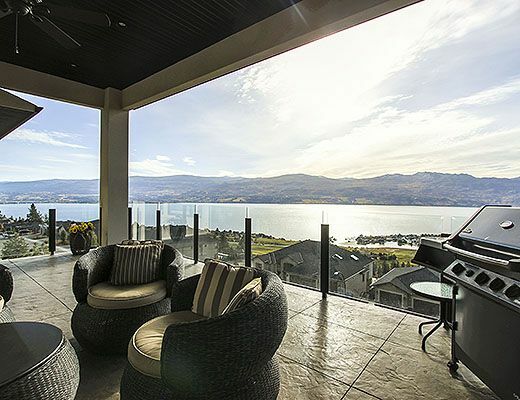 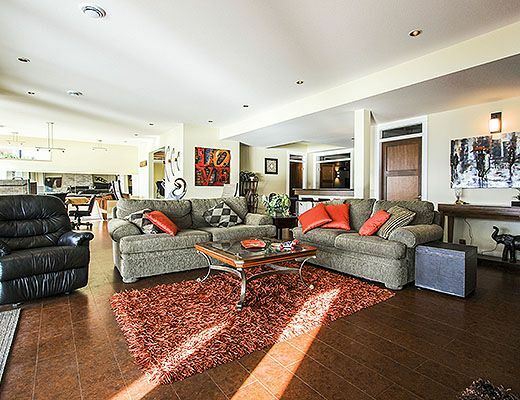 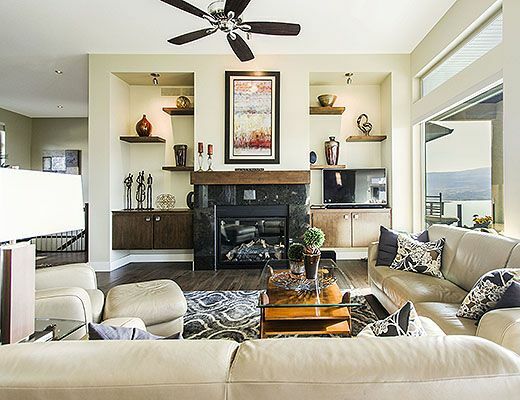 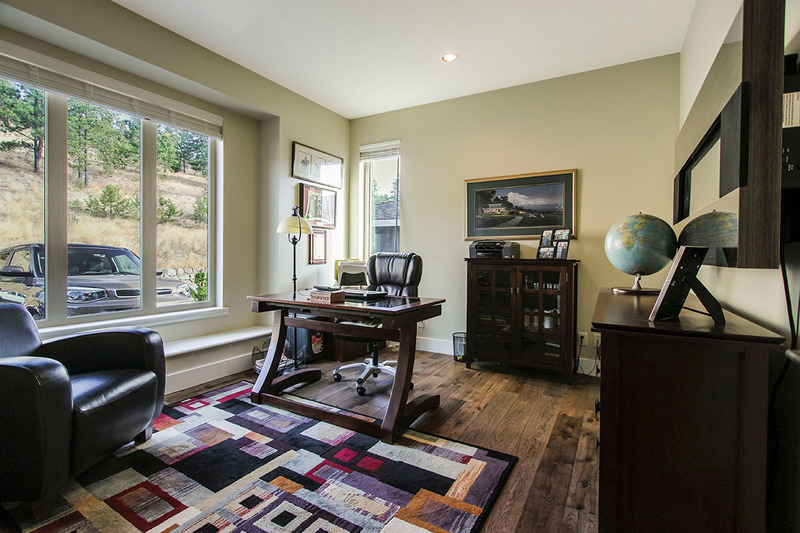 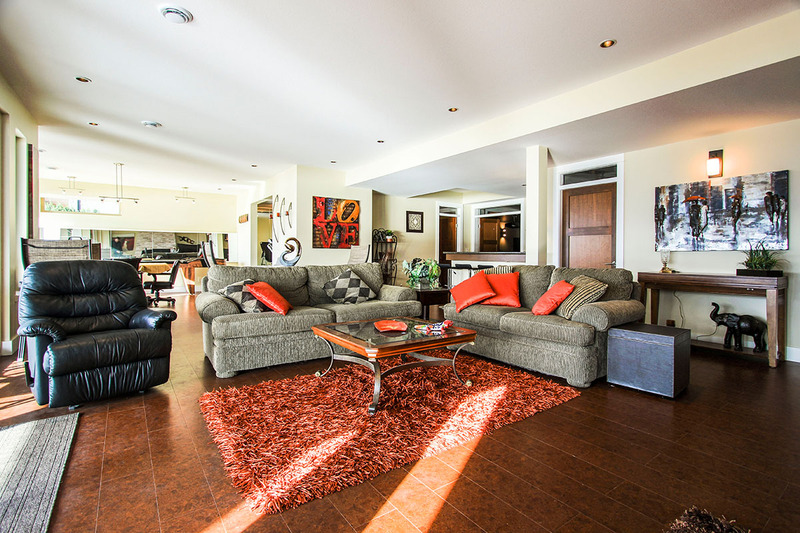 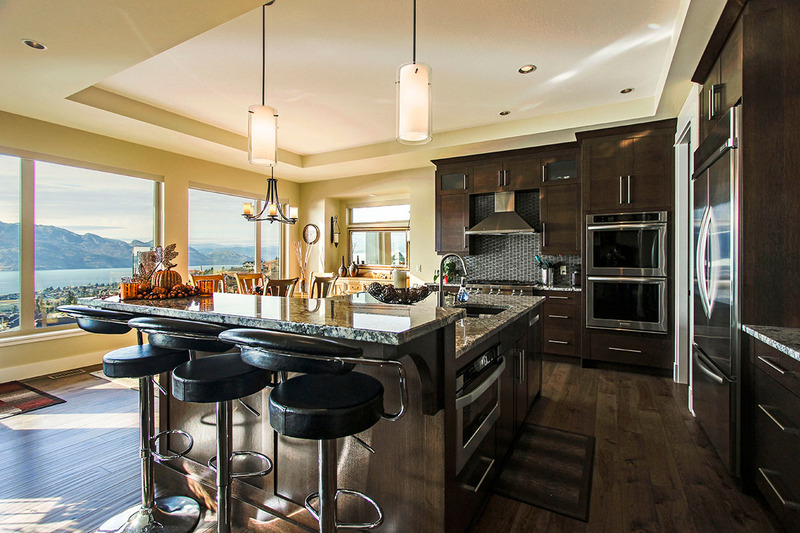 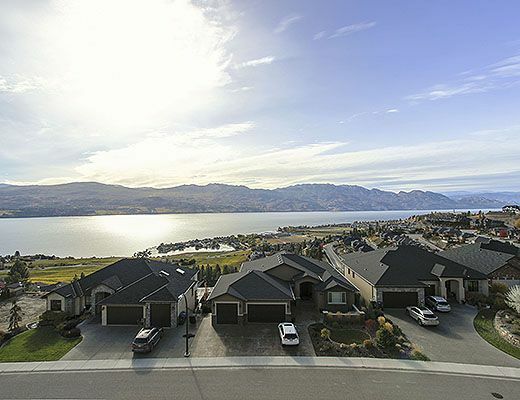 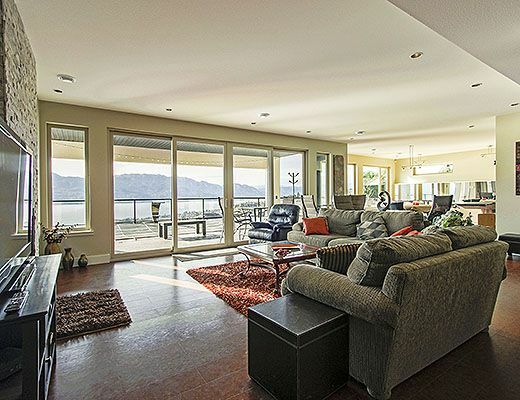 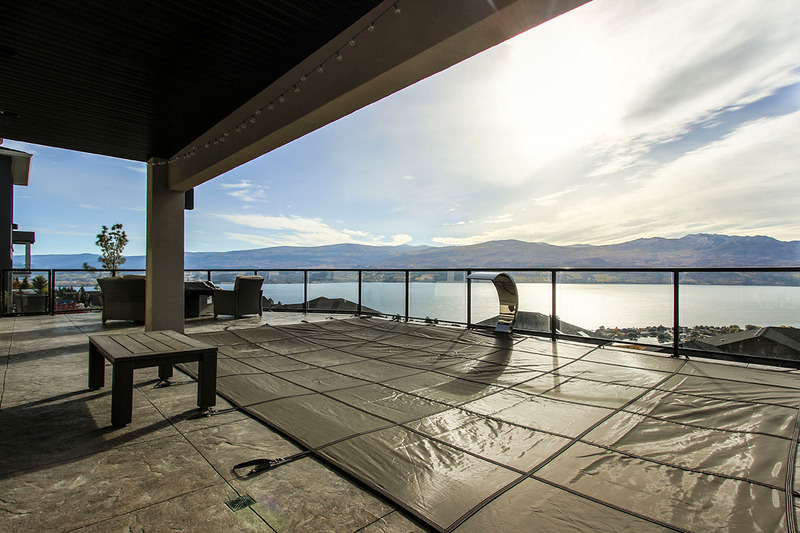 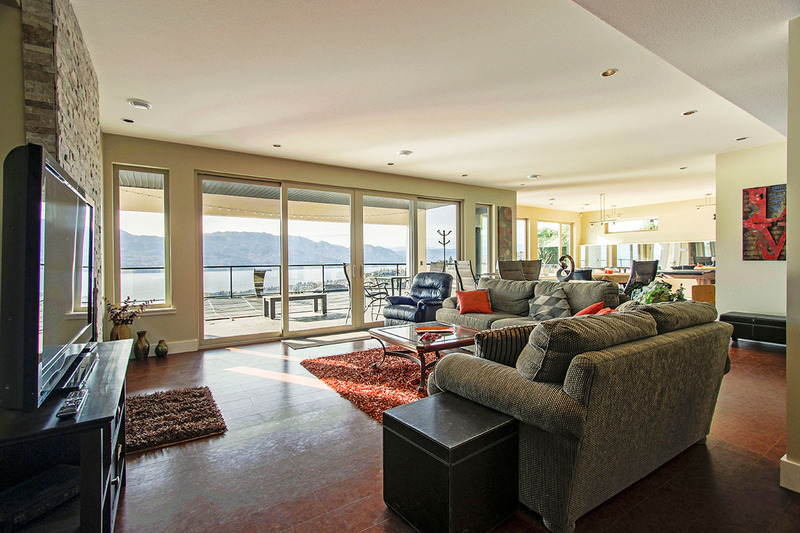 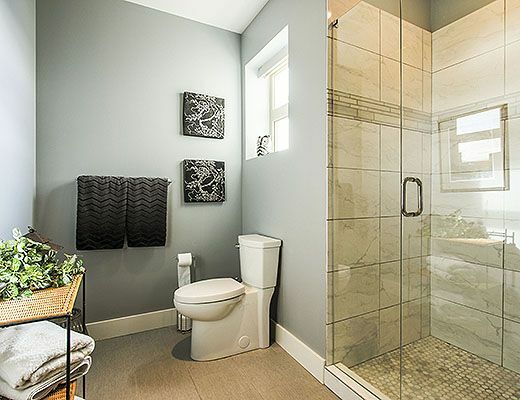 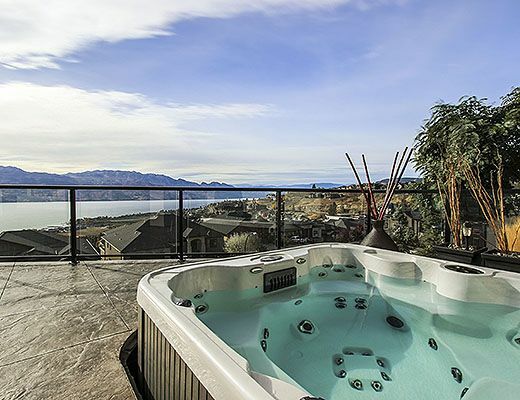 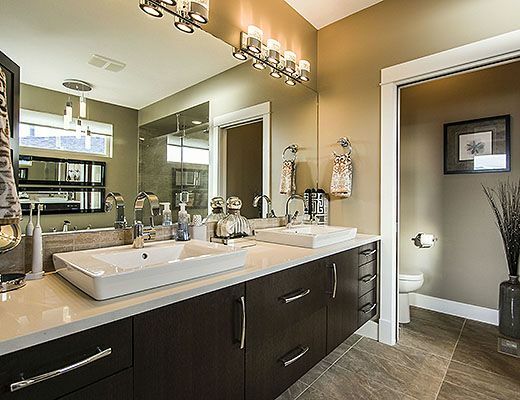 Whether your group is here to enjoy the hot Okanagan summer or spending a month during the off-season, this home is sure meet and exceed your expectations. 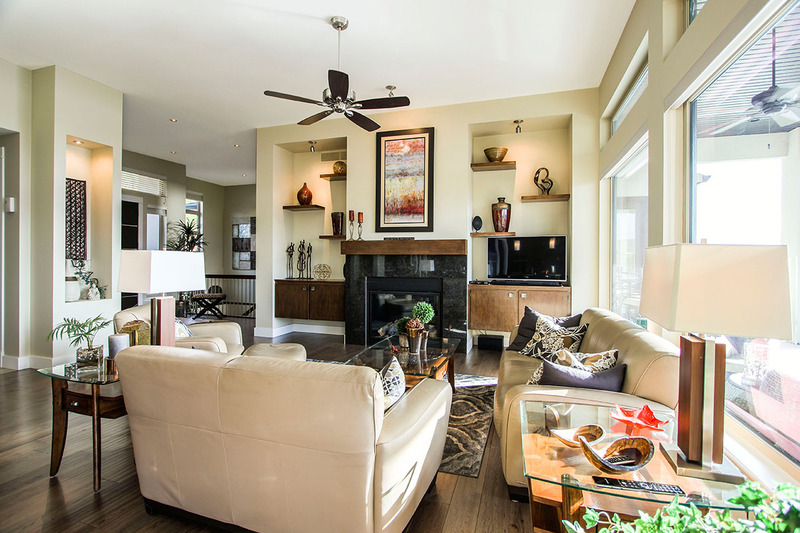 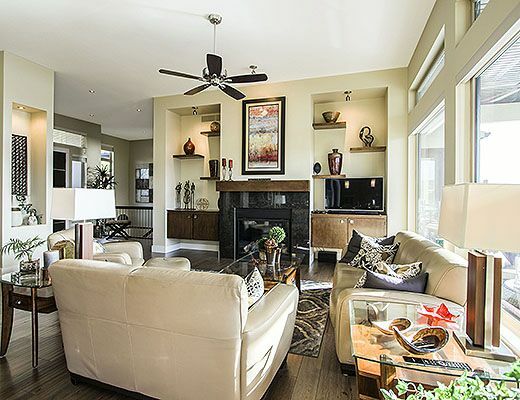 The main level offers an open concept living room, dining room and kitchen. 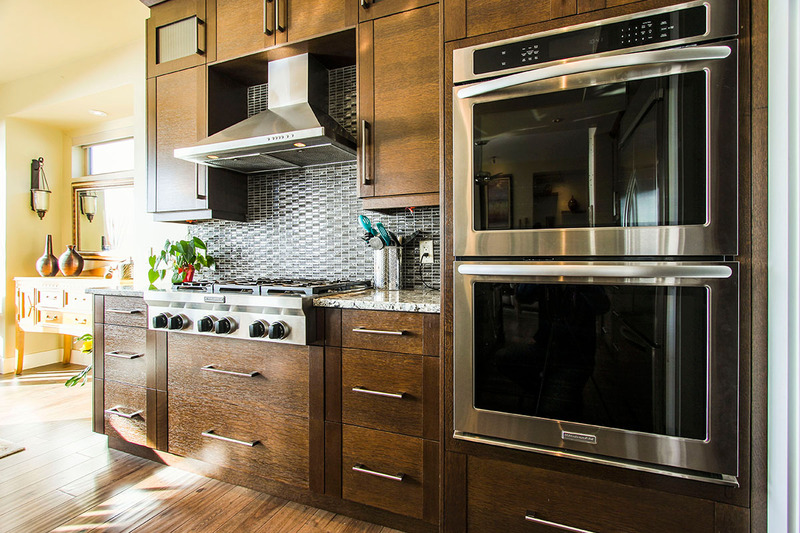 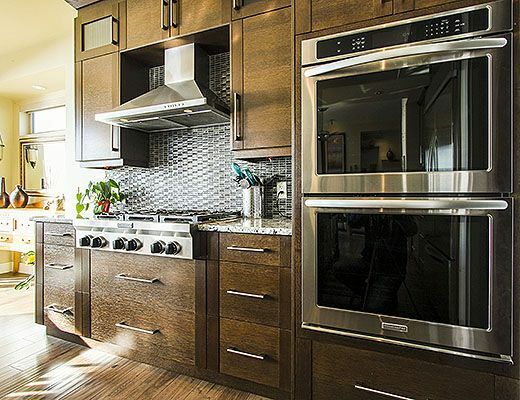 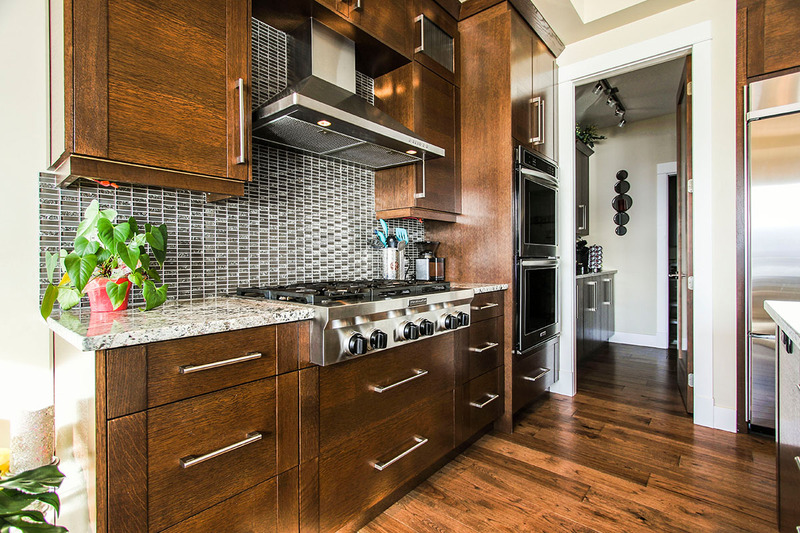 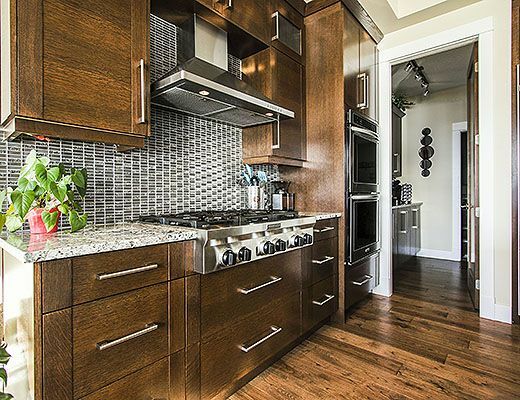 Finished with granite counter tops, stainless steel appliances, a butlers pantry and gas range, this modern kitchen is ideal for the chef in your family. 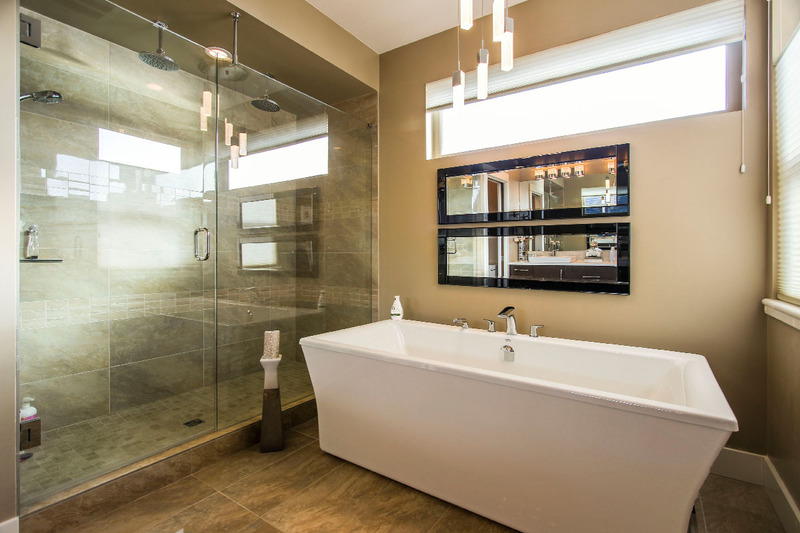 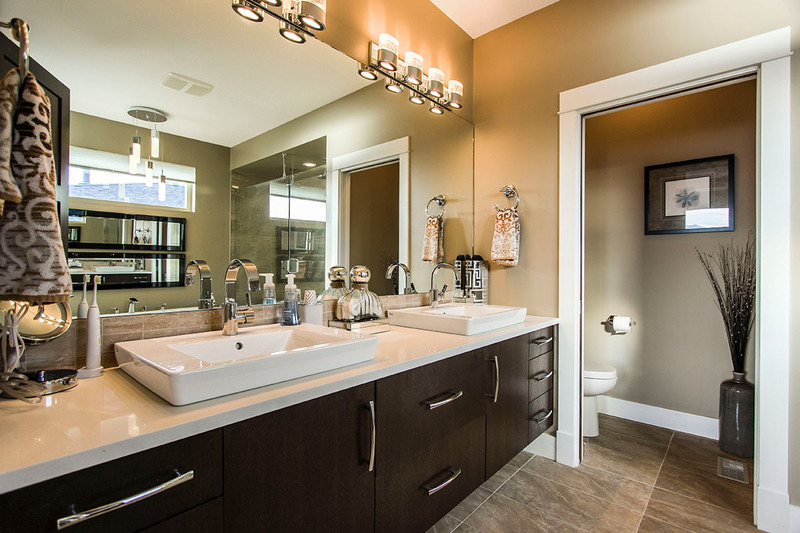 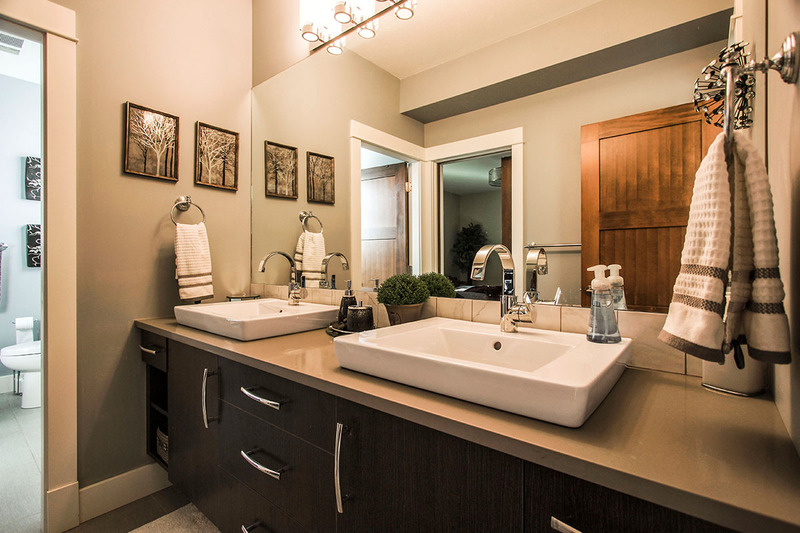 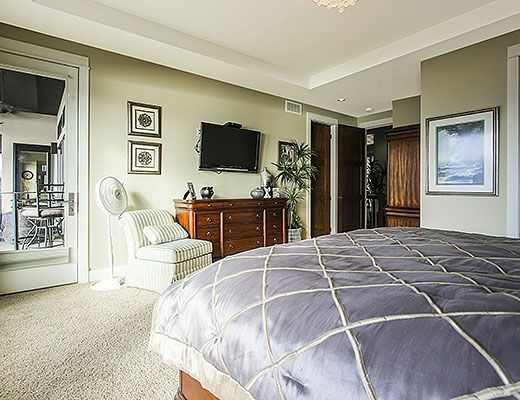 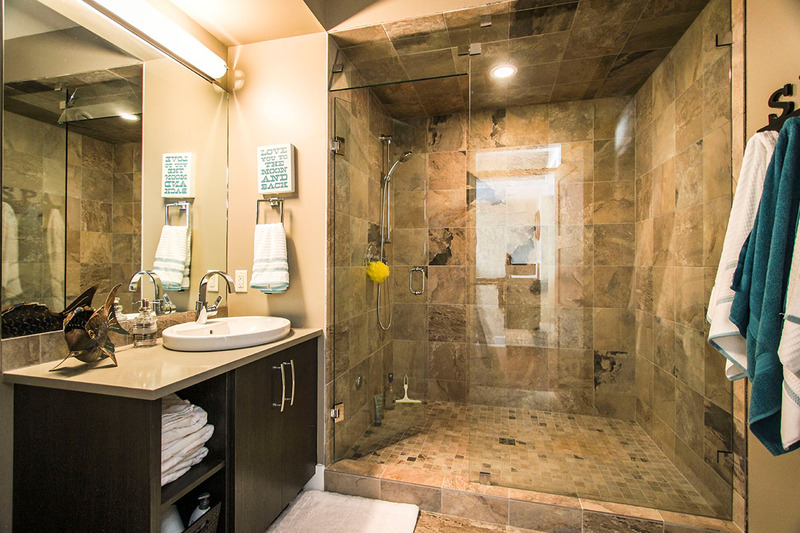 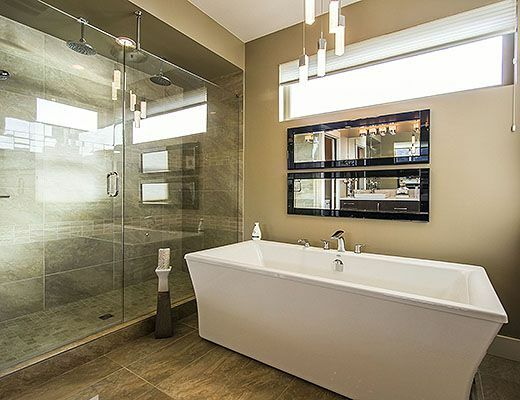 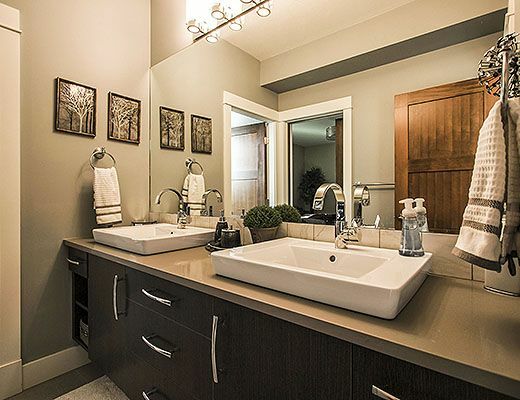 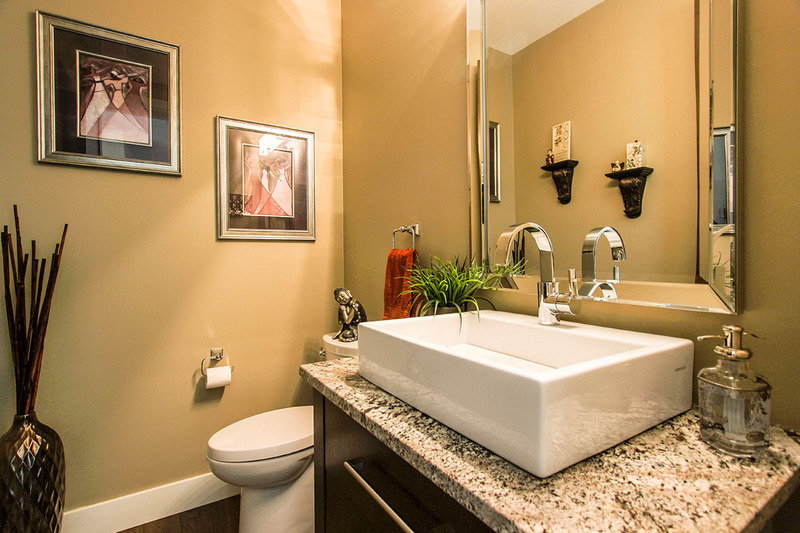 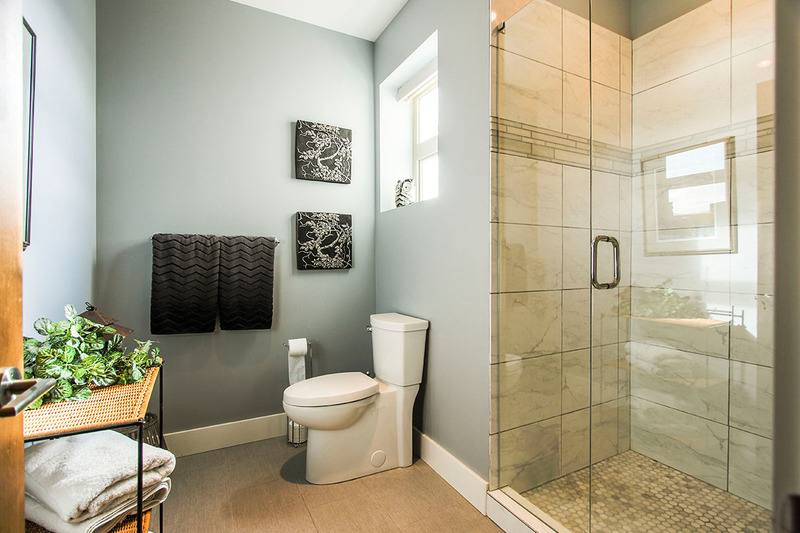 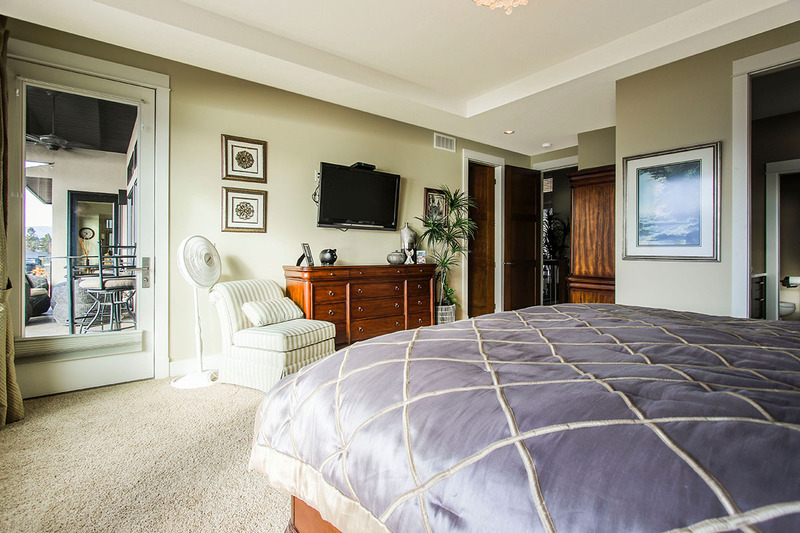 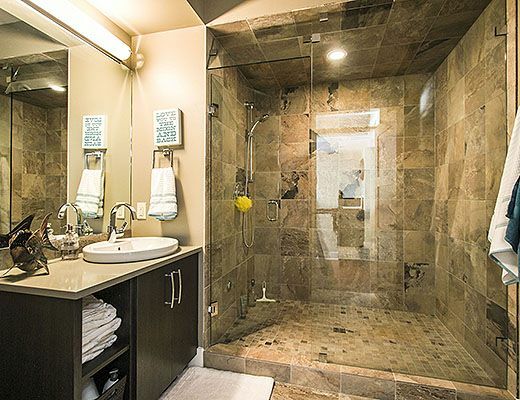 The main floor master bedroom is furnished with a King size bed and features a private ensuite with dual vanity, glass shower and soaker tub. 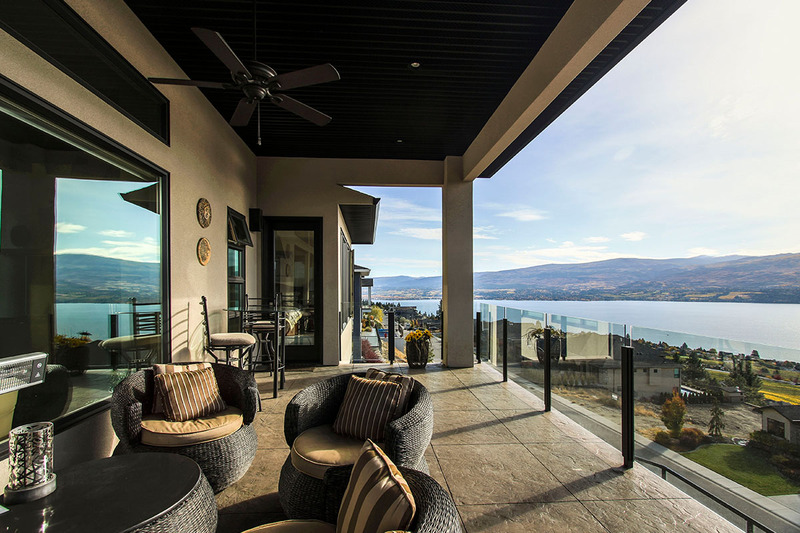 Walk-out directly to the upper level patio for your morning coffee while enjoying the scenic view. 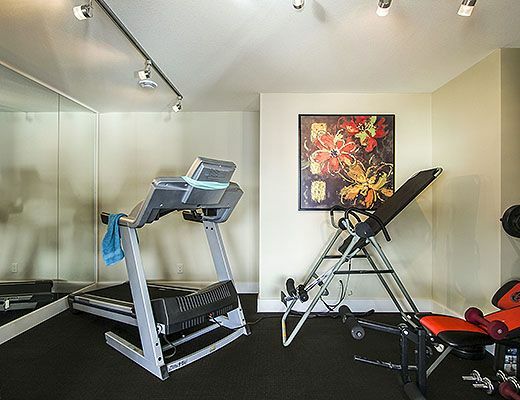 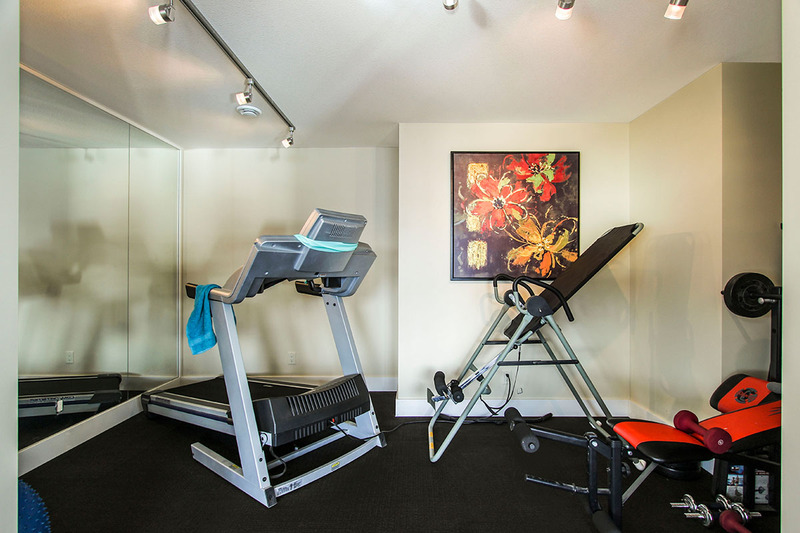 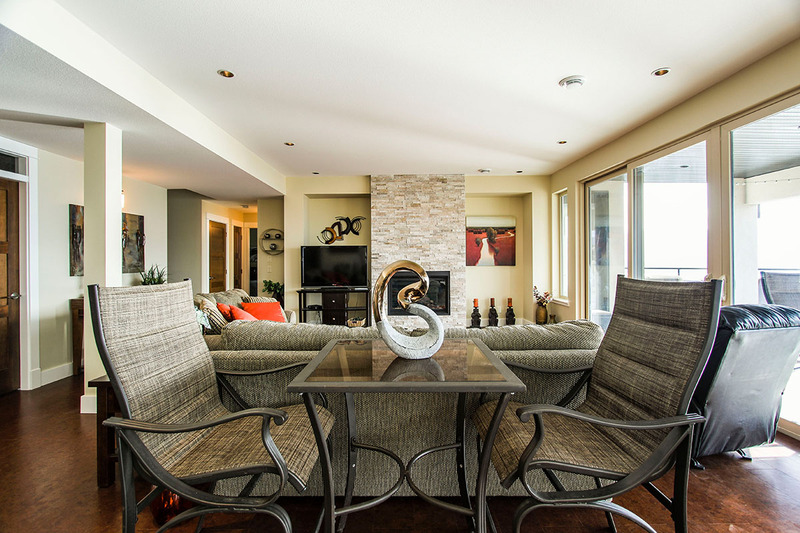 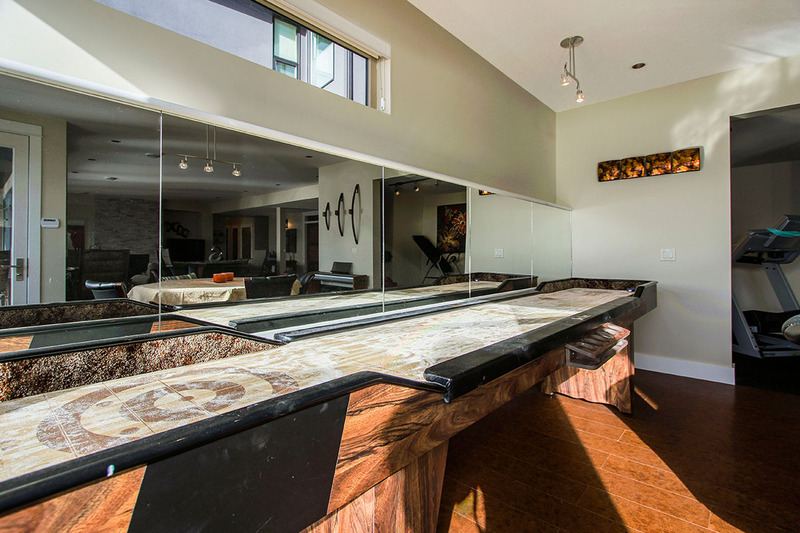 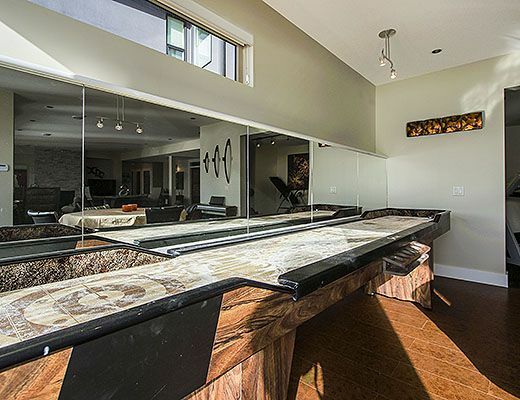 The lower level offers a generous rec room with comfortable seating around the gas fireplace and games room with a card table and full size shuffle board. 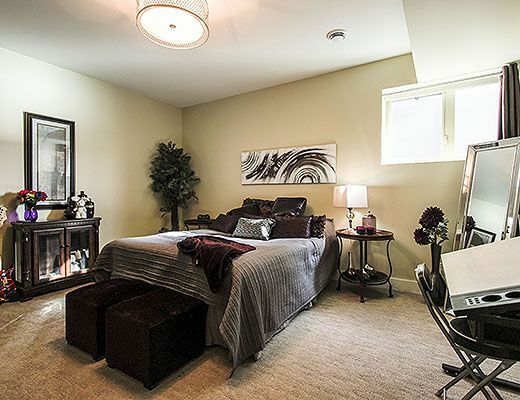 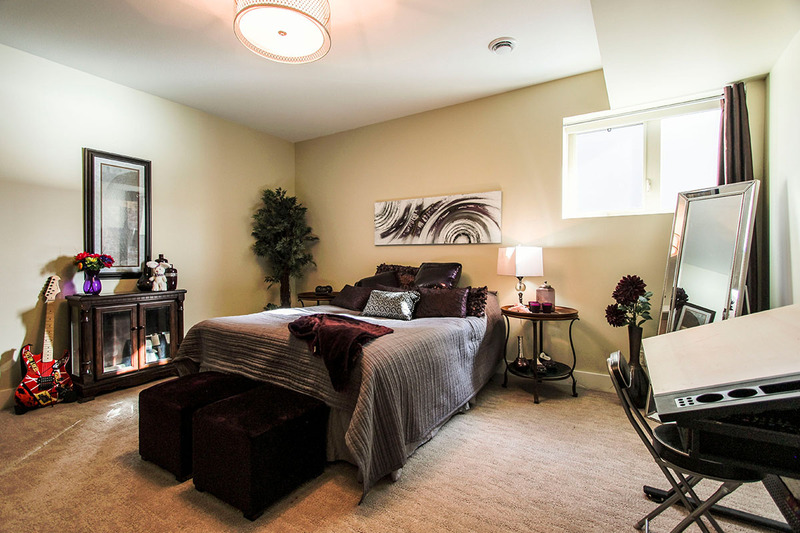 The lower level houses the two remaining bedrooms, each with a Queen size bed and sharing an attached bathroom. 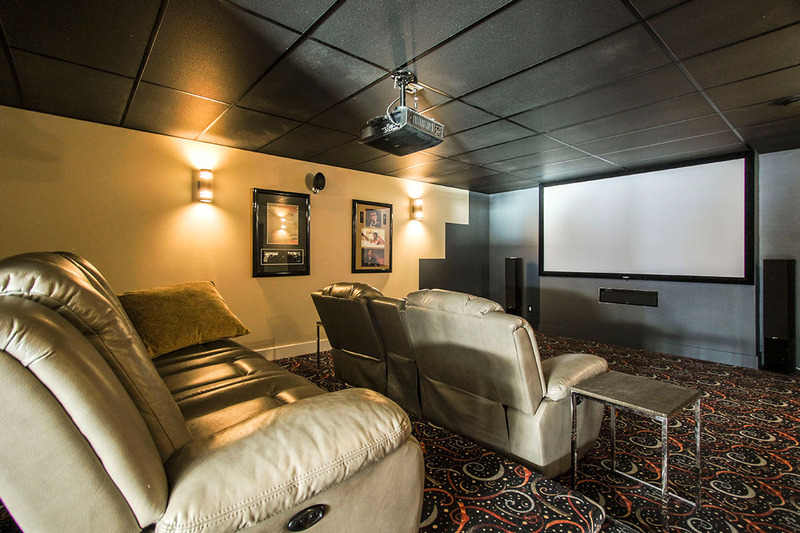 Additional amenities of this impressive home include fitness room, wet bar, wine cellar and cinema room with a projector screen and tiered seating.